Harmony Travel Getaways is a Full Service, Personalized Travel Agency located in Douglasville, Georgia. 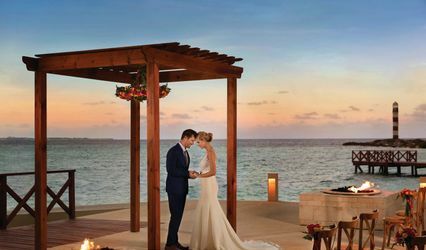 As a Full Service Consultant, I take a lot of pride customizing my clients Destination Weddings, Honeymoons, Adventure/Active Travel, Cruises and Excursions. 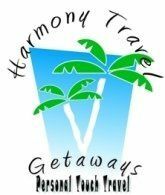 Harmony Travel Getaways is available for personalized services in the evenings and weekends therefore allowing clients the opportunity to discuss their travel plans in relax locations throughout Georgia or in your own home. My clients really enjoy the services that I provide because I give them the opportunity to discuss with me their dreams about the destinations they would like to visit. Listening to each of my clients vacation requests is what makes me a successful Travel Consultant. Based upon the vacation request(s), each client is provided with media presentations about their vacation destination, personalized letters and e-cards, brochures, e-brochures, itinearies, customized excursions, professional proposals and much more. 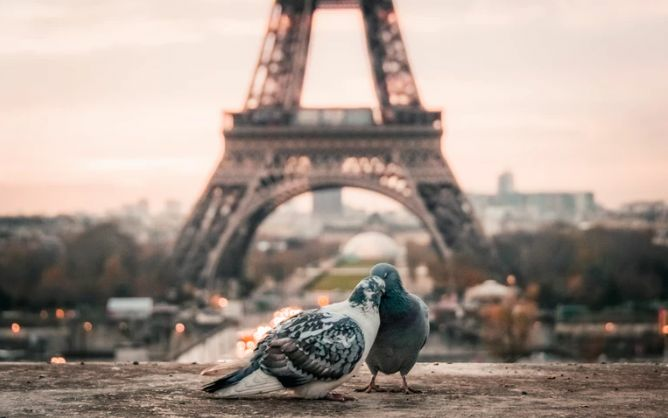 If you are looking for UNIQUE, ADVENTUROUS, ACTIVE TRAVEL, HONEYMOONS AND WEDDINGS, then Harmony Travel Getaways will be able to customize an itinerary for you. Whether it’s a wedding on the beach,an archealogical tour, ATVing, Storm Chasing, Shark Diving, Heli Skiing, Dog Sledding, or Multisport Adventures, I can provide your all of your needs. Harmony Travel Getaways will also assist you in planning your family reunions and other Group Travel. Allow me to plan a group cruise for you and your guests will receive gifts. As a group leader, you can earn a FREE Berth or the dollar value of a berth. I am also able to provide unique excursions with private island tour and adventure guides that includes private transportation for your group. These excursions are usually not offered by the cruise lines. Social Clubs are also able to personalize their travel destinations with Harmony Travel Getaways. 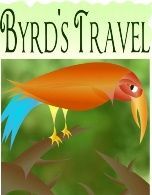 Would your club like to escape on a Hot Air Ballooning Adventure, Culinary Tour in Italy, a Wine Tour is France or California, an Old Fashioned Wagon Train Vacation, Railway and Train Tours or Polar Expedition, then you need to let me Make Your Vacation Dreams Possible. Corporations and Educators now have the ability to offer Team Building workshops, provide educational travel, family camps and unique retreats for your staff and their families. In addition to all of these services, Harmony Travel Getaways can also provide you with a relaxing fishing trip/charter, spa/golf vacations and so much more. Sharing your special day with loved ones is the perfect way for you to begin your lives together. 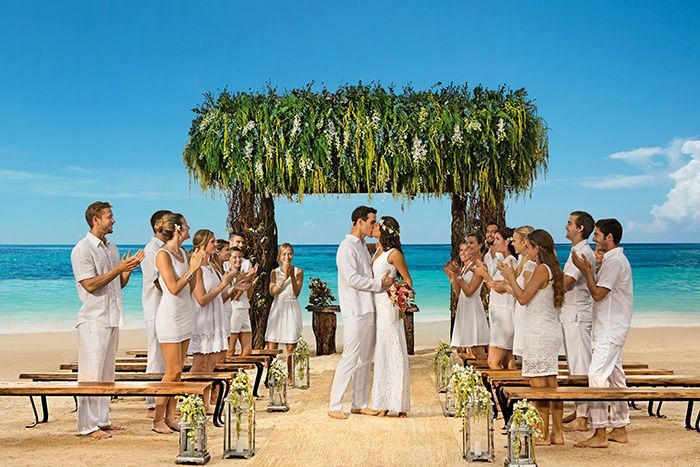 And, with our vendors special destination wedding packages to Mexico, the Caribbean, Hawaii or Las Vegas, your friends and family can save up to $225 per booking. Savings depend on destinations, resorts and traveling dates. 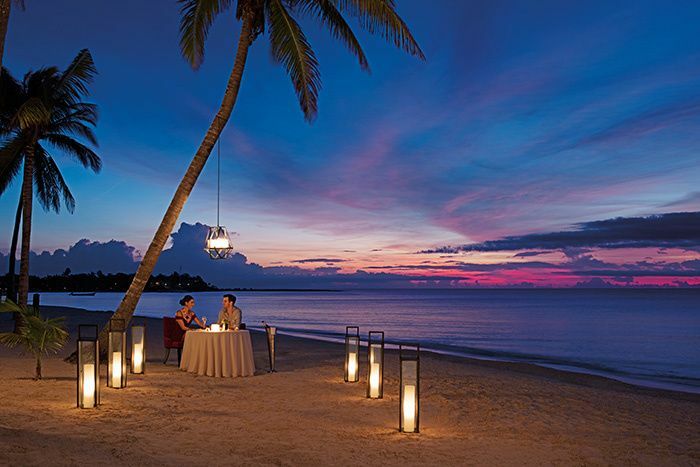 Enjoy special room specials and amazing deals for honeymoon couples. 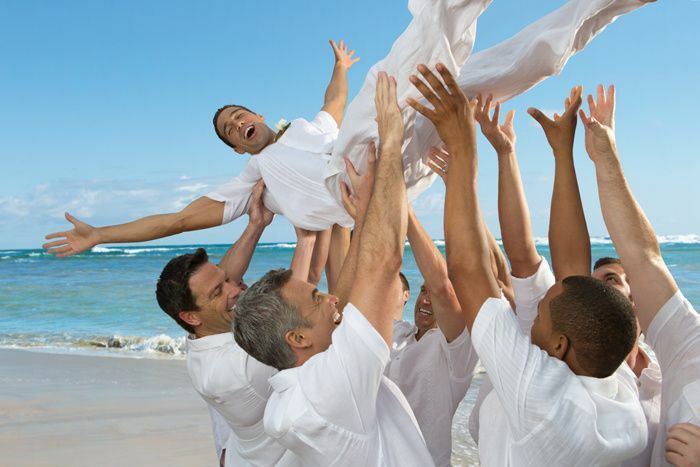 Specials amenities and discounts are offered at many resorts, cruise lines and hotels. 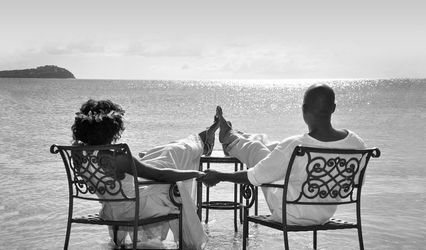 Our services will provide you with the current honeymoon specials specific to your destinations. 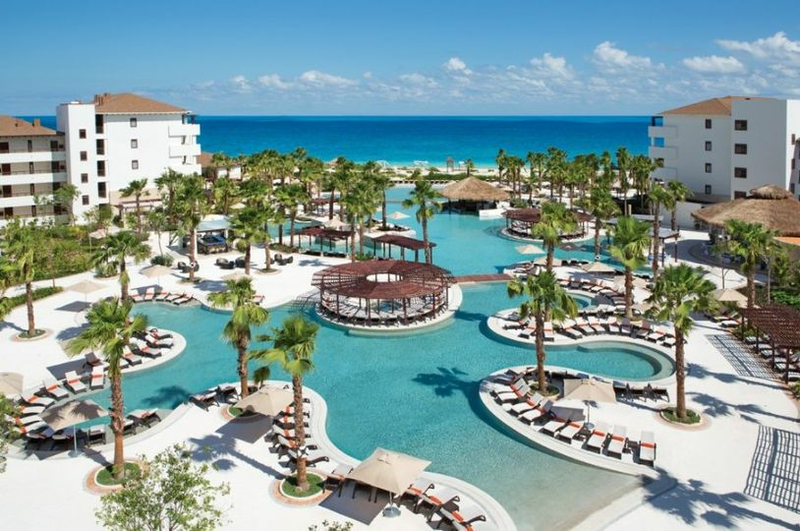 Up to 67% savings on many All Inclusive resorts in the Caribbean & Mexico. WOW Cruise Season begins January 1st with reduced rates and other special offers. Harmony Travel Getaways is the perfect Travel Specialist to contact when it comes to cruises. The knowledge and expertise is unbelievable. When I am stuck on a cruise question I dont call the vendor I call Harmony Travel Getaways!